Edward has 22 years experience in creative communications and a solid back ground in media relations. He is the Managing Director of BCW's Consumer Brand Marketing practice in the UK and throughout EMEA and is adept at conceptualising creative brand campaigns with tech at the heart, amplified via tactics delivered in multiple markets. He has created and delivered fully integrated global campaigns for some of some the world’s most recognised brands. His experience flows from fashion and retail, through to tech and lifestyle including; Amazon, Nokia, Microsoft, Victoria’s Secret and Lululemon, to Visa Europe, Puma Global and Facebook and Instagram. And most recently Pfizer, Campari Group, Barclaycard, Hotels.com, Huawei and Unilever. 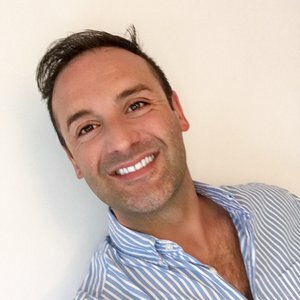 He is experienced at driving fully integrated global marketing programmes which include strategy, creative, branding, consumer, crisis and corporate communications, events and experiential, digital, social and content marketing.